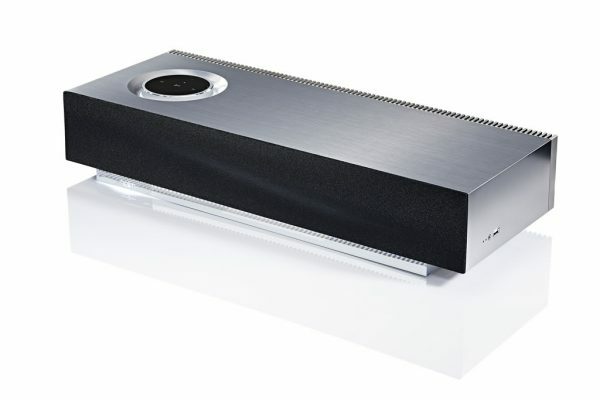 Naim Mu-So wireless music system with black grille. Unit in good condition. Supplied with manufacturers two year guarantee. Delivery in 3-4 days, or pickup in our Stratford-on-Avon store. Categories: Integrated Music Systems, Multiroom.